This is a perfect follow-up to Slammed. I really loved all the characters, their quirks and their relationships with each other. 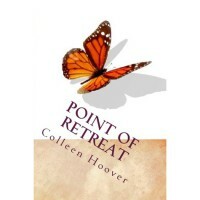 As with Slammed, Point of Retreat is a refreshing plot with lots of great lines you want to highlight and remember again. I'm looking forward to Will's Story!